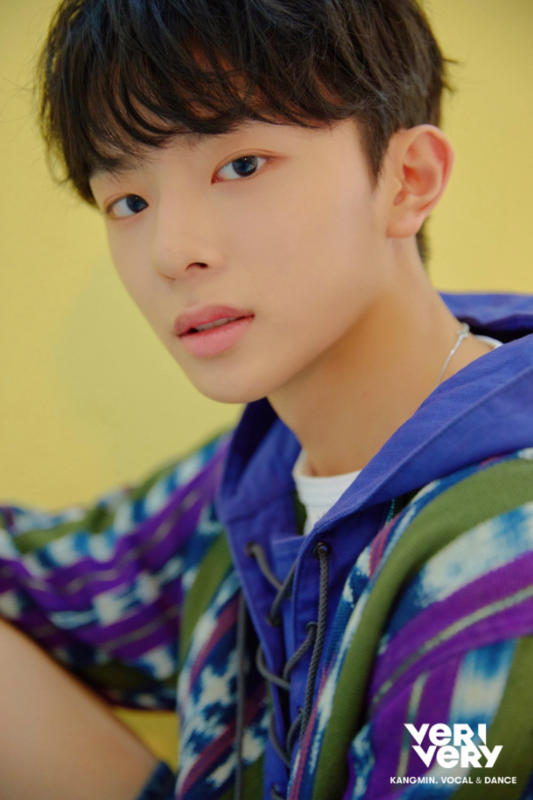 VERIVERY unleashed photos of Kangmin. 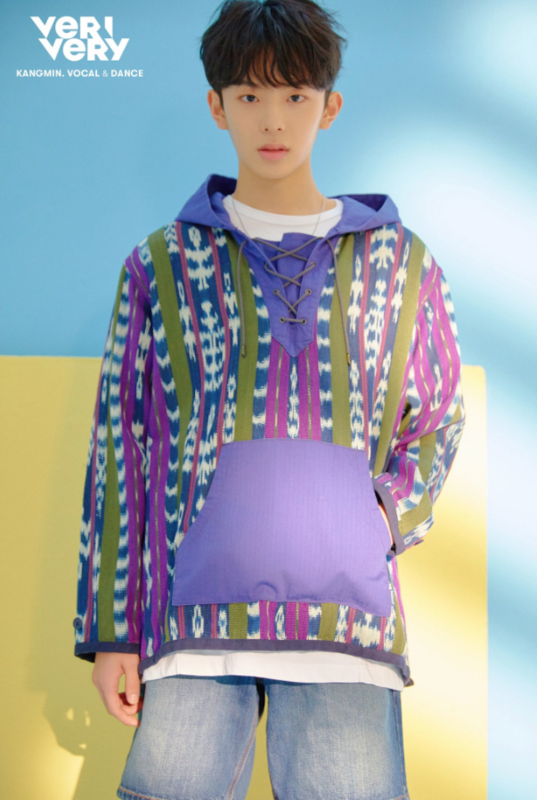 More details on Kangmin and VERIVERY�will be rolling out soon. 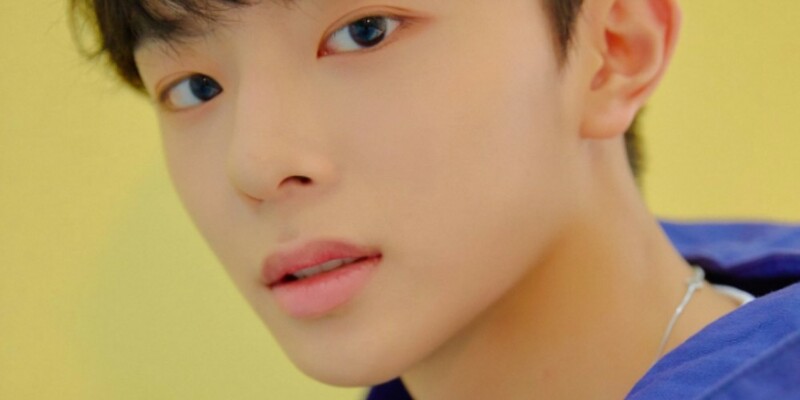 Meanwhile, meet Kangmin through the photos below!